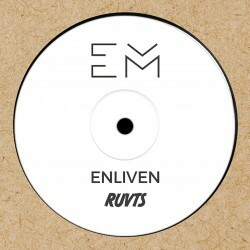 ELM018 - Enliven - Ruvts E.P. 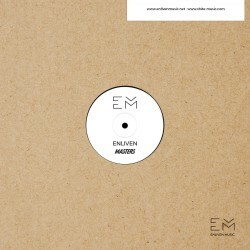 The "Ruvts E.P." 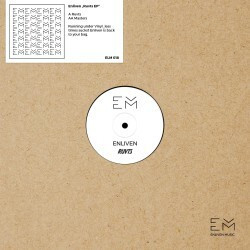 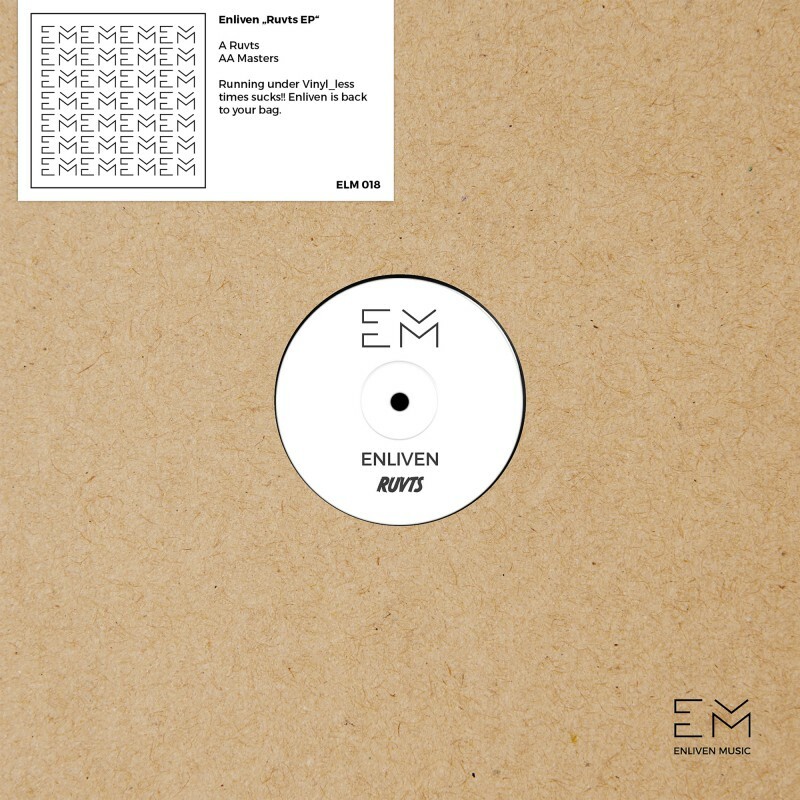 by Enliven is a strong doubletracker that preserves a mighty acid big floor pumping "Ruvts" on the A side and Nina Simone is talking about jazz gods on the B side with a bit more deep flowing "Masters".